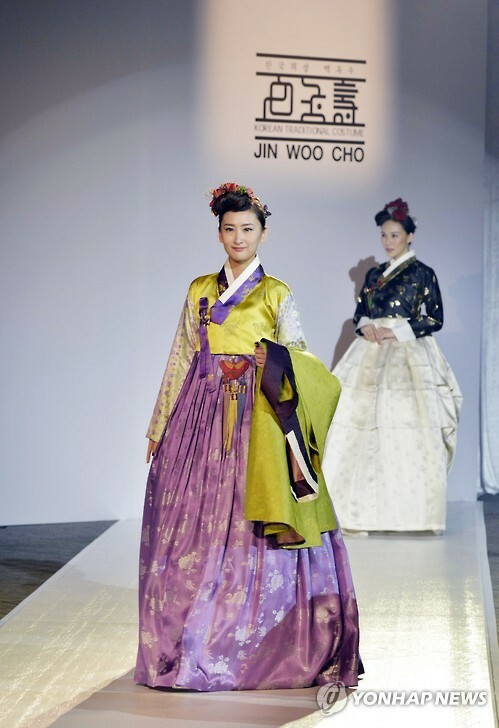 SEOUL, Oct. 14 (Korea Bizwire) – A traditional Hanbok (traditional Korean outfit) designed by a young Korean designer caught the eyes of visitors at a fashion show in Hong Kong. 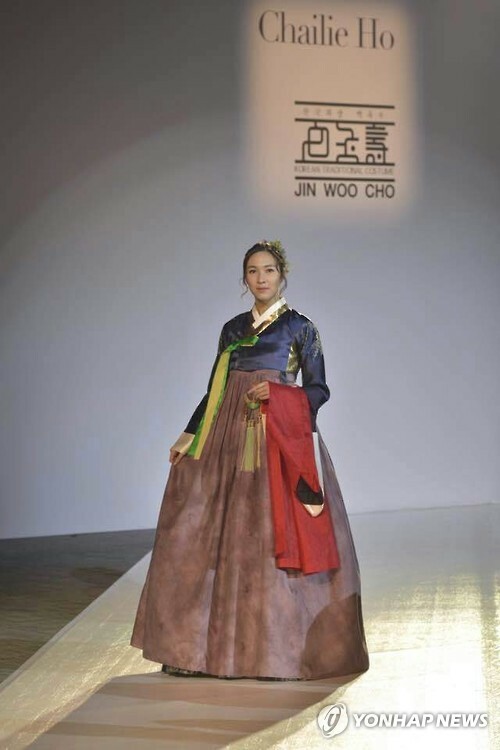 Designer Jo Jin-woo displayed traditional and modern Hanbok at the Korea·Hong Kong Fashion Exchange held at PMQ Hong Kong. 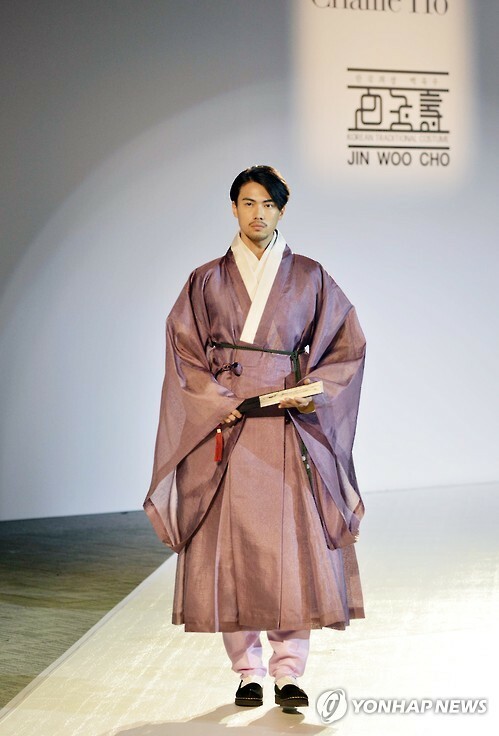 Jo Jin-woo is a designer for the brand ‘Baek Ok Su’. 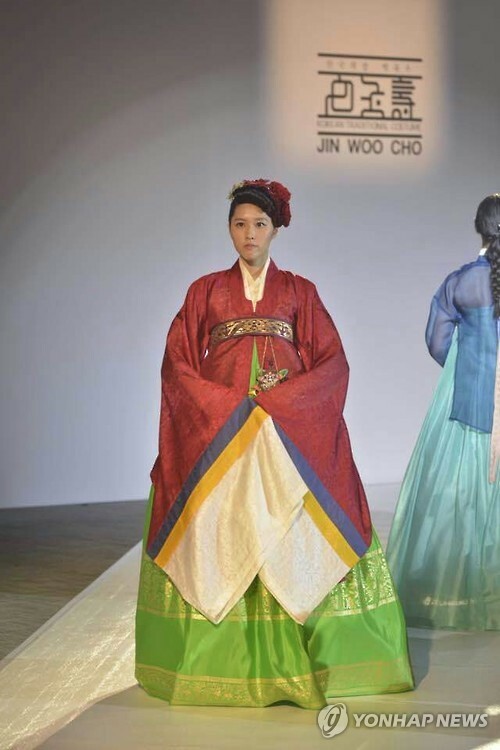 Coming from Andong, he is continuing the family business of making Hanbok that has lasted for three generations. 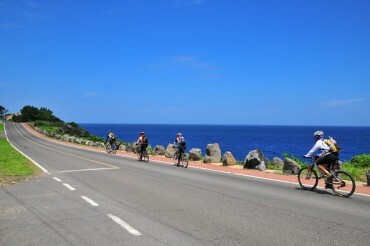 Designers Jo Jin-woo (left) and Charlie Ho (right). Charlie Ho, a female designer from Hong Kong, presented contemporary clothes from her native country. After graduating from St. Martin’s, a famous English fashion school, she is active as a popular designer in Hong Kong, managing a design store at PMQ. 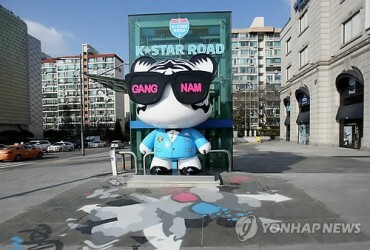 Event officials are determined to expand collaboration and exchange among artists from Korea and Hong Kong.